Earn up to 1,785 reward points. 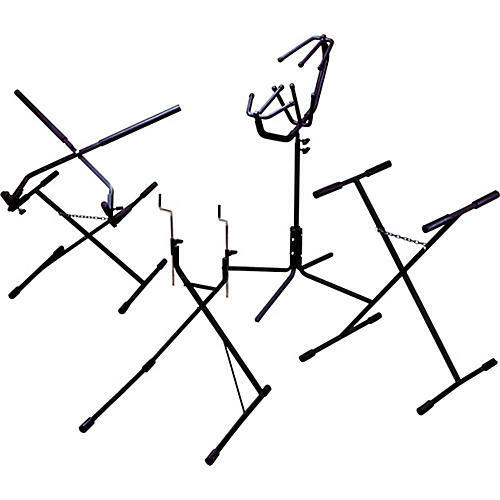 Ludwig Marching Pit Stands are designed for both rehearsals and performance, indoor and out. All are made from 1" square steel that is black powder coated for durability and weatherproofing. These stands are compact and fold for easy storage.